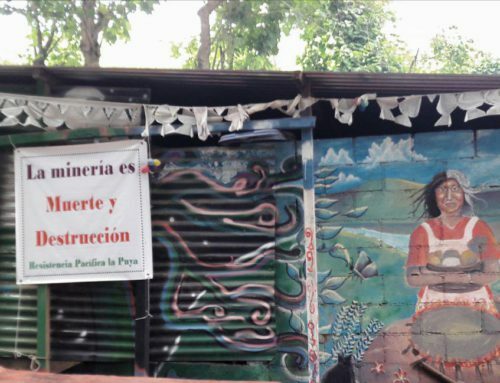 In an historic resolution, a Guatemalan Appeals Court ruled last week that the government must take into account the right to free, prior and informed consent when granting mining licenses on the lands of indigenous communities. 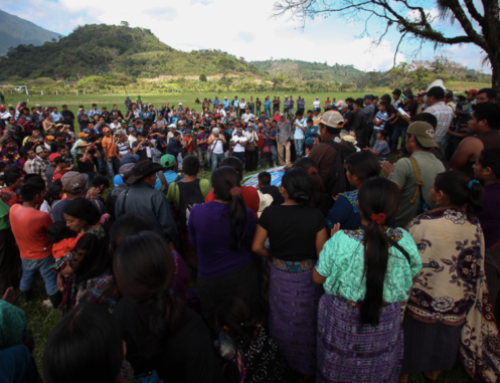 The ruling came in response to a legal action presented by the Sipakapense People’s Council in March 2014, arguing that the Ministry of Energy and Mines (MEM) failed to consider the results of a 2005 community consultation before granting the “Los Chocoyos” mining license to Entre Mares de Guatemala S.A., a subsidiary of Canadian mining company Goldcorp Inc. The 2005 referendum in Sipakapa overwhelming rejected mega-development projects on their territories, including mining, by a 99% margin. Court ruled in their favor. In their ruling, the court cited Convention 169 of the International Labor Organization (ILO 169), which grants indigenous communities the right of consultation before mega-development projects are constructed on their traditional lands. 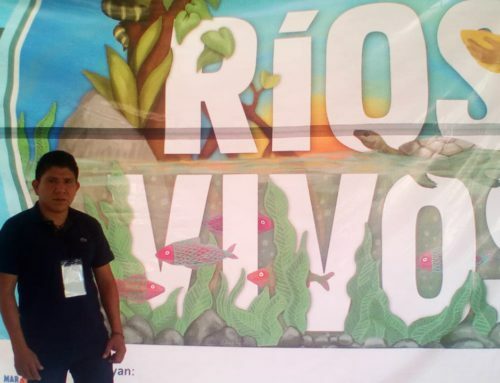 This international convention has been a vital resource for communities in Guatemala organizing in defense of their territories, especially when domestic law and the Guatemalan government has failed to provide legal pathways to reclaim rights to life and territory. anniversary of the community consultation in Sipakapa, on June 18 2013. 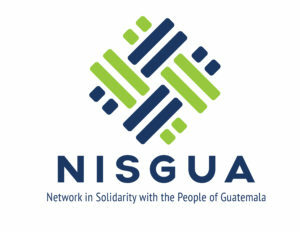 Since Guatemala ratified ILO 169 in 1996, legal uncertainty regarding the implementation of rights outlined in the international accord has left its application in a state of ambiguity. In previous rulings, the Constitutional Court established the legality of community consultations, however ruled that due to a lack of regulation regarding their implementation, the results do not have to be respected by state institutions – a tenuous position, as laws regarding the right to community referendum are outlined at the municipal level. This most recent ruling appears to strengthen the domestic standing of ILO 169 by requiring the government to recognize the results of community referendum when considering the allocation of mining licenses, but again stops short of making the results legally binding. 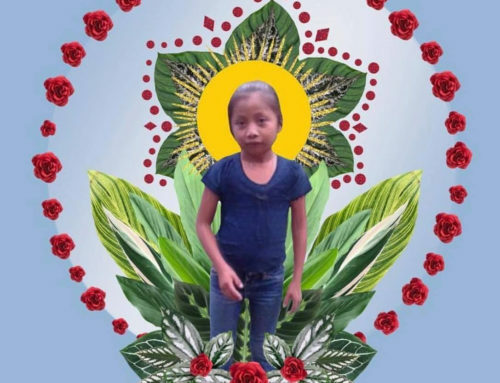 None the less, the court’s latest decision represents an important victory for communities organizing in defense of life and territory, providing them with an important legal precedent that can be used in future court cases to compel the government to recognize the collective rights of indigenous peoples as well as their traditional forms of organization and representation. The hillsides of Sipakapa, in north-western Guatemala. In accordance with the Constitutional Court’s ruling, the results of the 2005 referendum will be handed over to MEM to be taken into account in their re-evaluation of the Los Chocoyos mining license, a process which the Ministry has six months to complete. The court has additionally ordered that MEM factor Guatemala’s obligations as a signatory to ILO 169 into their consideration. 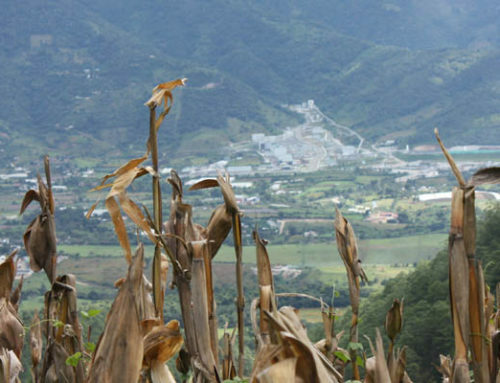 According to the Sipakapense People’s Council, the implications of these rulings can only mean that the Los Chocoyos mining license is illegal and void, and as such all mining activity on Sipakapense territory must be immediately halted. 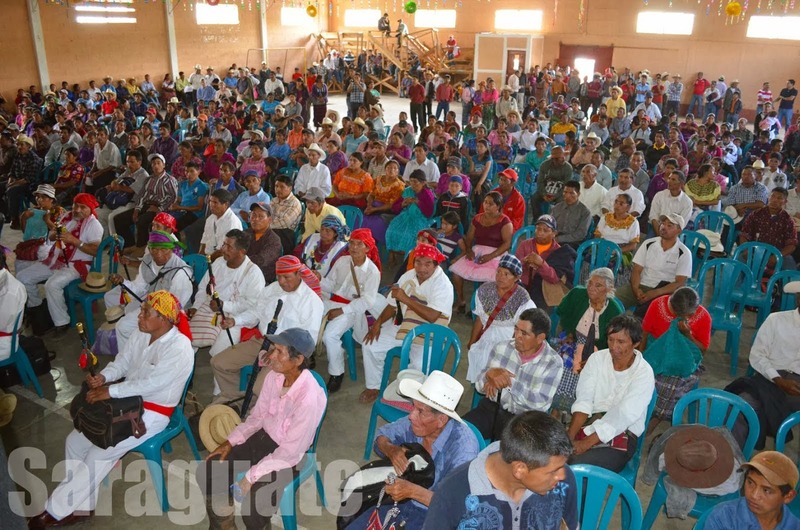 To read the statement released by the Sipakapenses People’s Council regarding the Constitutional Court’s ruling, click here (in Spanish).